Being able to accurately track your online advertising campaigns accurately allows you to make smarter data driven business decisions. Blindly advertising online leads to nothing but poorly performing campaigns and wasted budgets. With simple and freely available tracking technology, your online advertising campaigns can be tracked accurately with ease. Businesses are continually being approach to advertise online, yet often the people and/or websites selling said advertising space aren’t able to provide any solid data about how an advert is likely to perform. While there is no way to guarantee any results for online advertising campaigns, there are ways to predict performance based on previous results. Whether this is your own previous results as a business or the previous results of other advertisers. This Really Simple Guide to Tracking Online Advertising is related to anything other than Pay per Click Advertising. Read over the Really Simple Guide to Pay per Click Advertising if you are interested in knowing more about that topic. 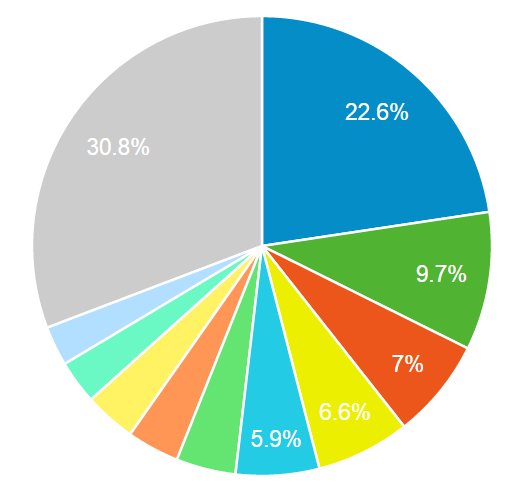 Monthly website traffic (a.k.a. website visitors). If this figure is low, then the likely hood of your advertisement being viewed is extremely low. Number of page views per month, allowing you to calculate the average number of pages a single website visitor views. If this figure is low, it suggests that the quality of traffic that the website is receiving is either extremely low or the type of traffic coming through is quick to leave which can often be the case on news websites and blogs. Number of impressions an average advert receives. For example, if your advert is only displaying on a single page of a website or a small selection of pages on the website, just because the website as a whole receives a lot of traffic, does not mean that your advertisement will lead to anyone viewing it. Number of website clicks an average advert receives through to the advertiser’s website. Ultimately for a lot of online advertising, the aim is to generate clicks through to your website which can lead to direct ecommerce sales being made or enquiries through the website or over the phone. Anyone telling you that this cannot be tracked simply doesn’t know how to track this, which is extremely simple. Again, if this data cannot be provided, the likelihood that this website advertisement is going to generate any results is slim. Case studies from other successful campaigns from current or previous advertisers. Any form of online advertising including banner advertisements, pop-up/pop-unders, expanding ads, floating ads, in-content ads, website directories or online classified advertising is capable of tracking all of the above data and much more. Any website or businesses looking to sell advertising space in one way or another and cannot provide satisfactory answers to at least the basic information outlined above should be evaluated extremely carefully. With the likelihood that any form of advertising with them will result in no direct results and will have very little impact on the more fluffy metrics around branding and brand awareness too. Having the above information from other advertisers is better than having no information at all. Yet there is nothing better than having your own data based on past results with other places you have advertised. Many businesses aren’t tracking their online advertising campaigns effectively which makes future investment decisions difficult. The recommendations later within this guide allow you to track your own results extremely accurately so that you can see how your campaign has performed. The reality is that it is extremely simple to track your online advertising campaigns effectively when setting up simple tracking URLs. The solution all relies on Google Analytics, which is used by any serious business looking to track their website and online activities. Along with the underlying technology in Google Analytics, specifically UTM Tracking Parameters. If you aren’t too familiar with this, have a read over the importance of UTM tracking parameters first. utm_source:e. where the advertisement is being advertised? utm_campaign:e. what campaign does this belong to, is this a Christmas campaign you are running or a campaign focused on branding? An important point to note that in the above two URLs, the source/medium/campaign parameters can be customised to whatever you like. While this is true, it is also recommended to keep this into some kind of manageable format so that you can easily group data together based on similar campaigns and mediums. The reason this matters is because the information you enter here will be filtered into the relevant categories within Google Analytics which we will look at a little later. All allowing you to fully understand how your online advertising campaigns are performing over time and most importantly, what is working and what isn’t working. Thankfully, it is also possible so that a user doesn’t actually have to see the above ugly URL on the advertiser’s website. For example, it is simple for them to implement this tracking URL without interfering with anything they are already doing. Imagine the following URL is what is listed on another website, “For more information about Contrado Digital, click through to their website”. If you click on that link now, you will notice that all of the UTM tracking parameters are actually listed within the address bar of your browser. Thus allowing a nice display for users with full tracking parameters in the background. Ok, so now you know how to customise a URL to include UTM tracking parameters. Simply make sure your URL is in the exact format of the examples above and you will be able to track results in no time. The important point is that you need to use UTM tracking parameters within all URLs being used for any online advertising activities since this will allow you to track results accurately and make better data driven business decisions. Now you are tracking all of the data, the next step is to analyse the data to understand how your online advertising campaigns are actually performing. 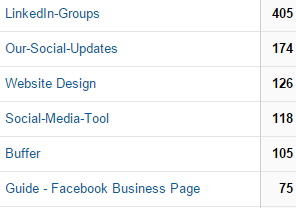 All of this analysis is available when you know where to look within Google Analytics. You can drill down into this data as much as you like which will provide you with some real insights into how your online advertising campaigns are actually performing. There is no longer any need to rely on guy feeling, which is often significantly different than the reality of campaigns when looking at the data. This couldn’t be truer when it comes to online advertising activities. Just because a website appears like a good opportunity does not mean that it will perform for your advertising campaigns, whatever this may be. Instead, track the data and make the decision for yourself. If someone asked you to give them £1 for no reason, would you do it and how much would you give them? Nothing? Like most people. So why then is this any different when someone classifies this money as going towards “Advertising your business”? It is no different and as such should be treated no differently. Instead, if someone asked you to give them £1 for advertising and you could track the results of this campaign and found that you generated £2 in return. The same question again, how many £1’s would you spend on advertising? Quite a few it is possible. The tools are there to track all online advertising opportunities, it is your responsibility to make sure you are tracking the data so that you can make smarter data driven business decisions. 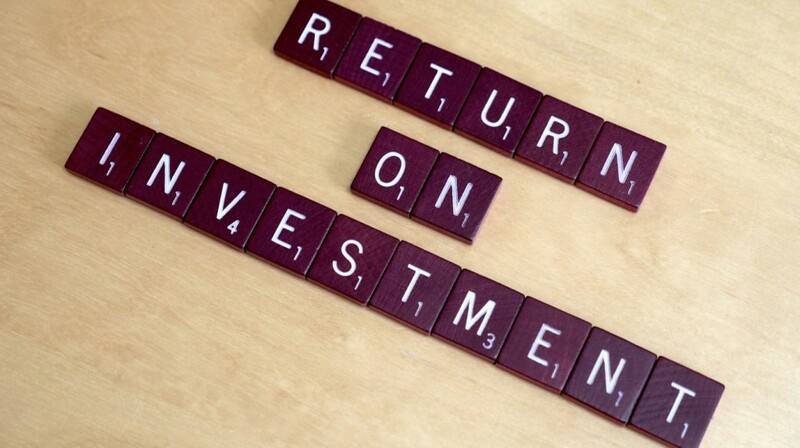 Invest your advertising budgets wisely and focus on activities that are generating a return for your business.